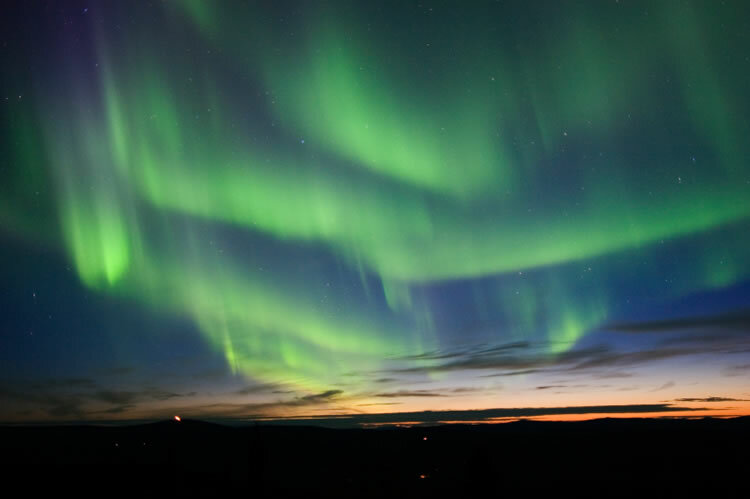 Aurora is a phenomenon of the light burning in the layer of the ionosphere of a planet as a result of the interaction between the planet's magnetic field which is owned by the charged particles emitted by the sun (solar wind). 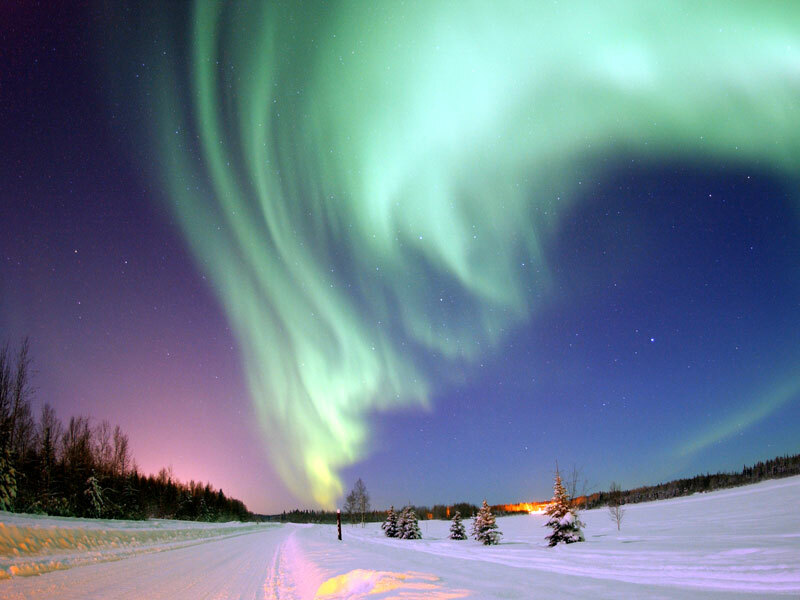 On Earth, auroras occur in the polar regions around the North and South magnetic poles. 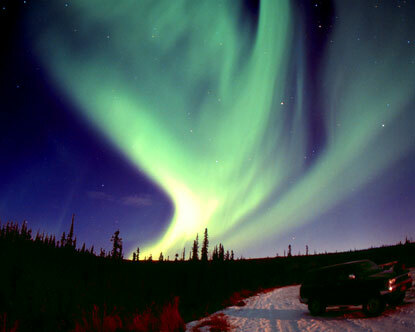 Aurora that occurred in the Northern region known as the Aurora Borealis.